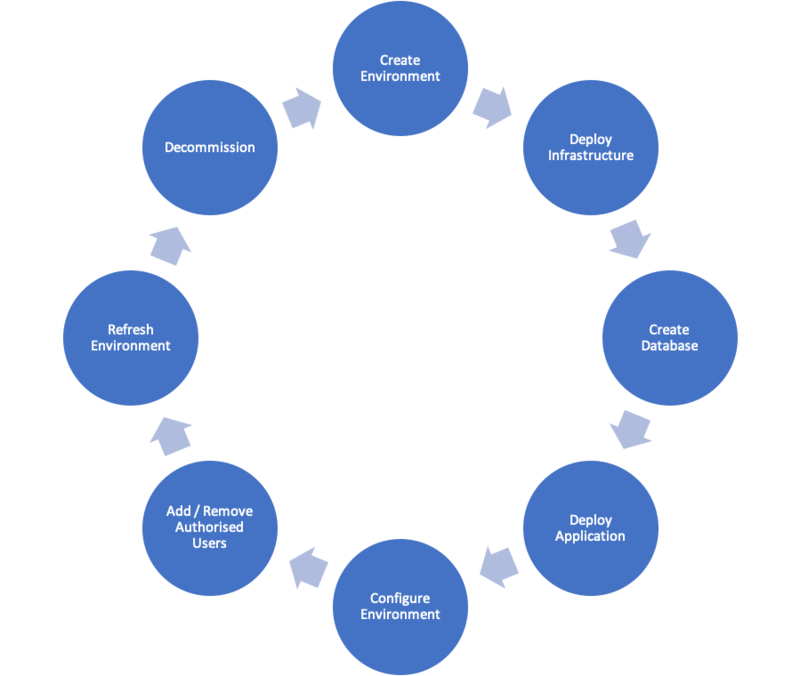 emdash DevOps is our tool that automates your environment management functions, such as environment provision, refresh, and code deployments. It allows complex processes to be reduced to a simple point and click action. This speeds up completion times, reduces effort and minimises the risk of deployment issues through human error. 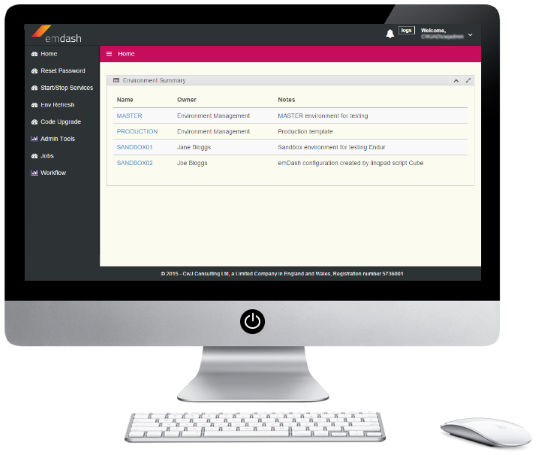 emdash DevOps is well known in the ETRM/CTRM space for managing Openlink’s Endur, Findur, Cube and RightAngle systems. In partnership with Openlink, we are seen as the leading experts in helping customers set up and manage their development environments for these applications. The modular nature of the toolset mean that we could expand this out to cover a number of other complex applications including Allgro's Horizon, Amphora's Symphony and CubeLogic's products among others. Integration with 3rd party software like Oracle, SQL Server, Windows Server, Version Control Repositories, Citrix. 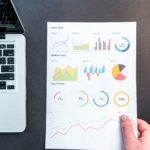 As can be seen here, the number of experienced resources needed to manage the suite of environments reduces dramatically by using the toolset, allowing experienced resources to concentrate on priority tasks.